At Lexus Santa Monica in Santa Monica, we have the new and used vehicles you have been looking for! 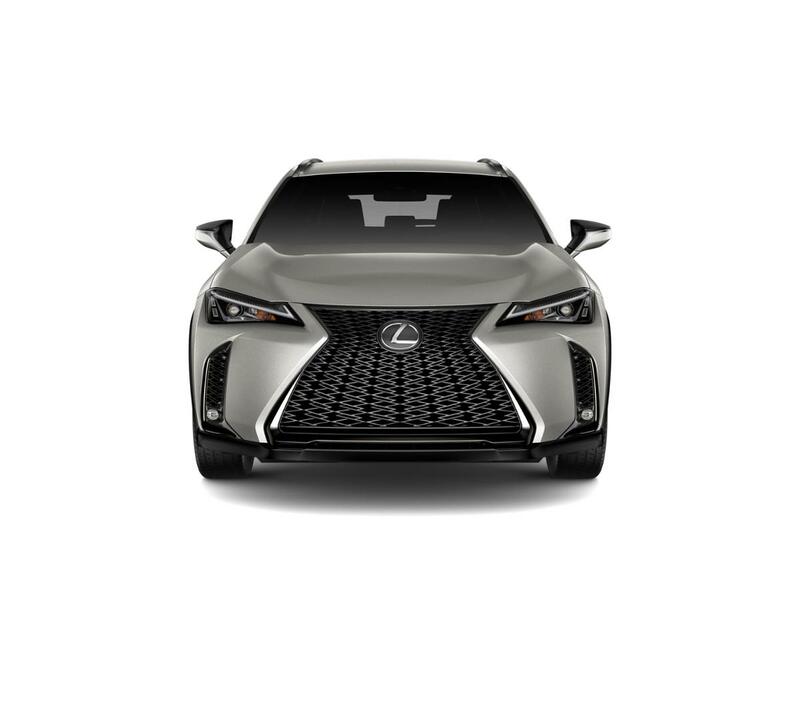 This Atomic Silver 2019 Lexus UX 200 F SPORT, is available right now at your Santa Monica Lexus dealership. Call us at (424) 229-9998 if you have any questions about this Lexus or any of the other vehicles at our Santa Monica Lexus car dealership.